With the Samsung Galaxy S6 and Galaxy S6 Edge apparently not selling quite as quickly as Samsung would have hoped, the likely upcoming but as yet unannounced release of the Galaxy Note 5 will be an important one for the company. Generally a good seller, the Note lineup may end up carrying the weight of Samsung’s faltering smartphone devision this year, and that means the Note 5 has to get off to a good start. While we haven’t heard anything official from Samsung, leaks will always happen and we now have some nice, high resolution photographs of what appears to be Samsung’s new large-screened smartphone. 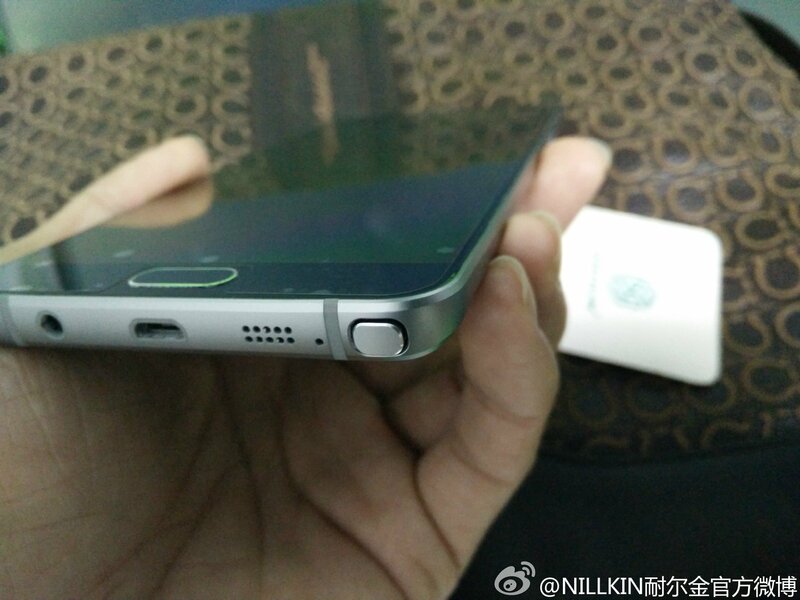 Almost guarenteed to be called the Galaxy Note 5, the handset in the photographs has the rumored dual-curve glass back panel we have been expecting as well as the telltale S Pen that is now the calling card of the Galaxy Note line. 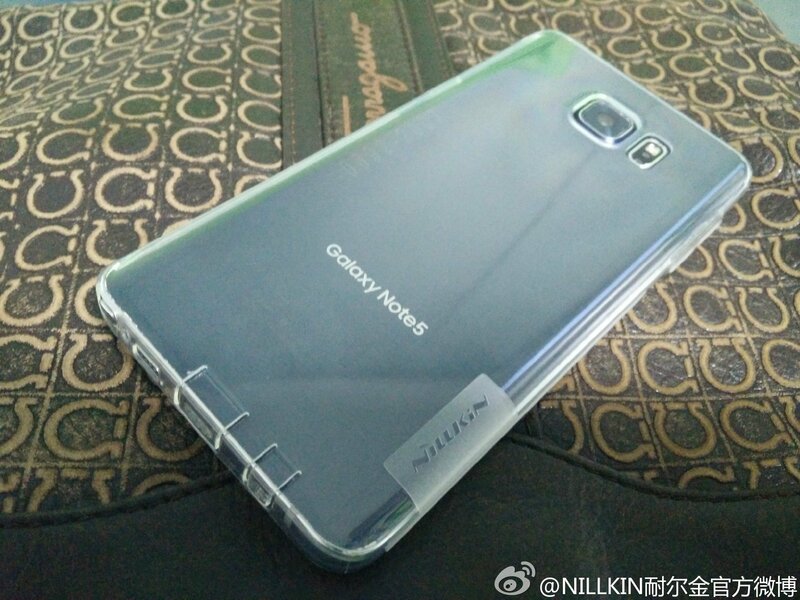 The construction of the new Galaxy Note 5 is, as expected, similar to the Galaxy S6 in that it features a metal frame and glass front and back that gives the handset a more solid appearance and feel than the plastic used historically. If these photographs are real, and we have no reason to doubt them, then the Galaxy Note 5 will be a nice looking phone indeed. With Samsung press event now set for August 13th, Galaxy Note 5 along with Galaxy S6 Edge+ will be announced at the said event. Samsung’s decision to opt for a more premium look and feel for its high-end smartphones comes as competition in the large-screened smartphone market has increased since Apple entered with the iPhone 6 Plus in September last year. Samsung’s once sewn-up market is now in jeapardy, and Samsung will be hoping that the Galaxy Note 5 can go toe-to-toe with Apple’s finest. If the leaked photos are anything to go by, it certainly won’t fall short on looks. 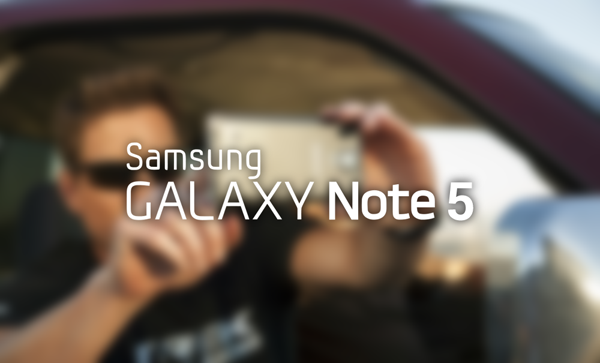 What do you guys think of the new Galaxy Note 5? Sound off in the comments below. Somebody buy this guy a nail-cutter. That length of finger nail indicates that he’s a classical guitar player. My right hand nails are exactly like that, at that ideal length too. 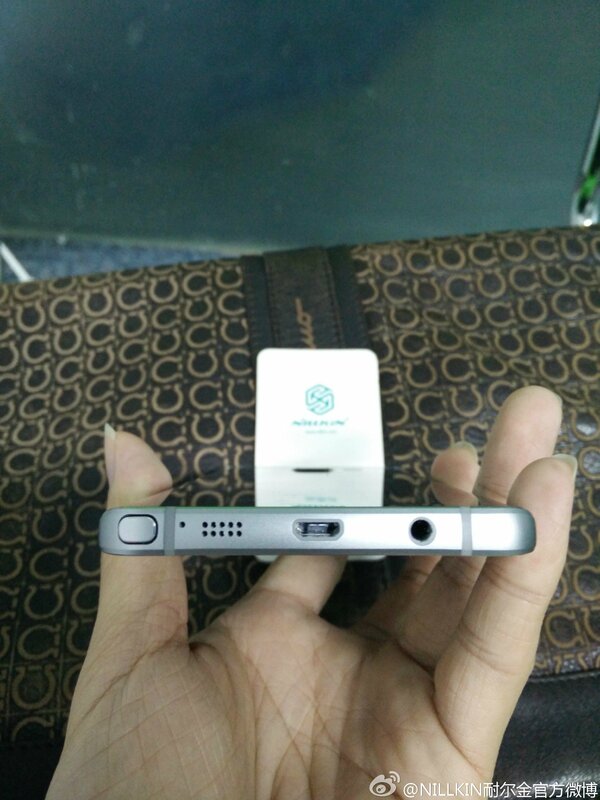 Looks like MicroUSB with USB 2.0 connector on the base. Given the expected storage and camera quality anything below USB 3.0 would seem rather useless considering the last 2 generations had it. Too true; longer nails make using capacitive touch devices a little more awkward so we usually have good reasons if they’re not short. Or…..it might be a girl…..
it looks like USB c.? He’s asian, thats what this means? every single leak every single asian person has very long finger nails. Probably from working in the factory assembling your iPhone. it ‘looks’ like crap but have you seen it used? do you know how it works? no. Probably magnetic which would make the most sense and be the most secure. The original note had the worst design and the pen never fell out… This will be fine. I had all Note series, they were fine, S-Pen hoder and Pen were never trouble. I think this is going to change now. True. That too! But look at the news source link and you can get a better look at the guy who took the pic. Asian indeed. I’m not a huge fan of their new design specifically s6 and everything after . It reminds me of a mix of iphone 4 and 6.
still unlock any AT&T device you want.